Araouane, Mali | 10 Hottest Places On Earth! The highest temperature - 130.1 degrees F (54.5 °C)! This small and hot village has only 300 inhabitants. 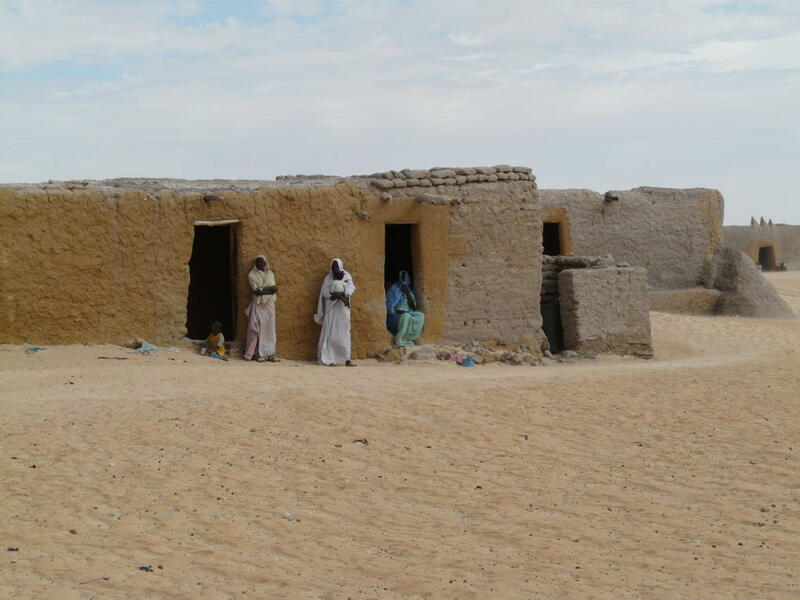 Araouane is located in the Malian Sahara and has a huge religious significance.